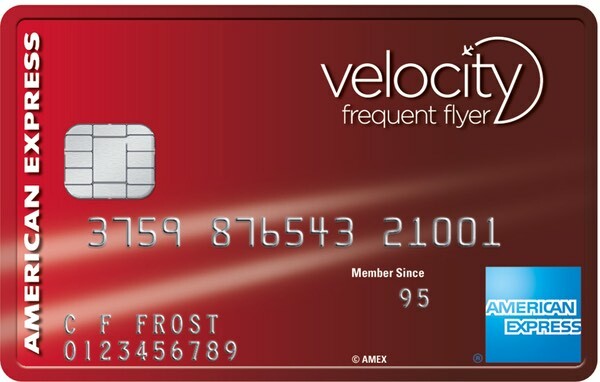 Frequent Flyer credit cards with no annual fees let you earn points into either a frequent flyer program, or into a bank rewards program from which the points can then be transferred to frequent flyer programs. Points earned from spend on your credit card with no annual fee can be a great way to increase your frequent flyer points balance at no extra cost. Note we don't have a guide to every points-earning no annual fee credit card on Point Hacks, although we try to cover as many as possible. You can see more options here. 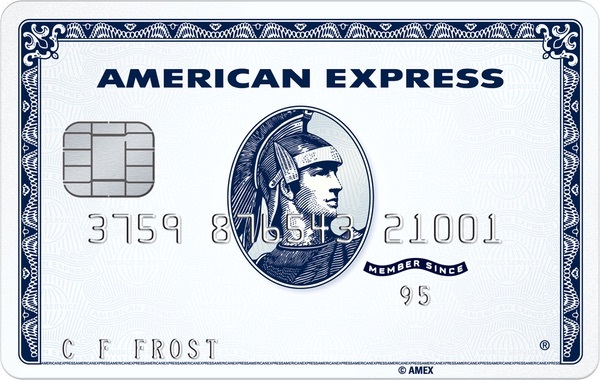 If you want a decent points earn rate on your spend and/or would meet the minimum income requirement for these cards but not other cards in the American Express range, then one of these $0 cards could work well for you. 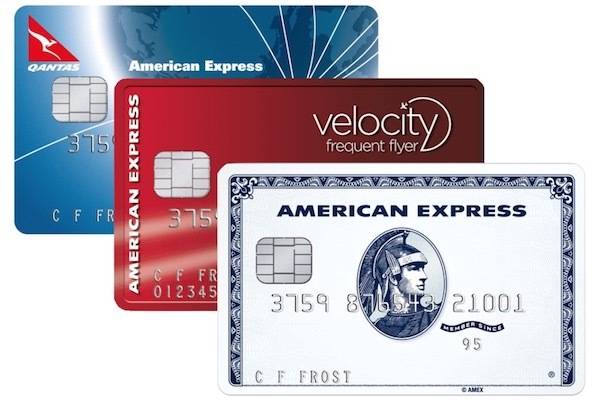 The Qantas American Express Discovery Card is a value-led product with no annual fee. 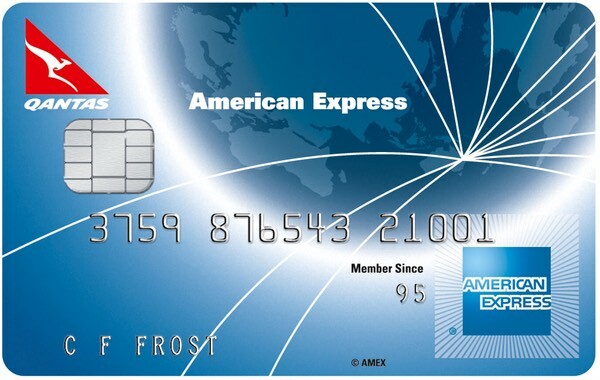 The American Express Essential credit card is a no frills card for earning Membership Rewards points. 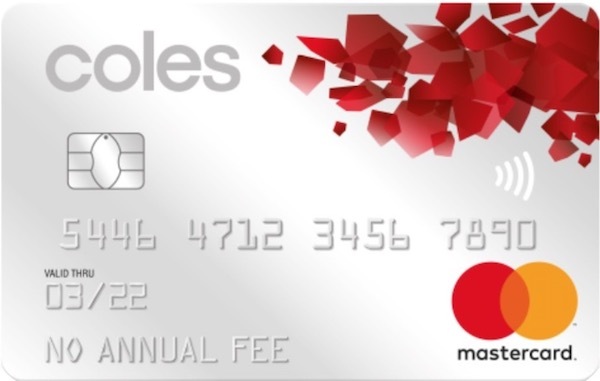 The Coles No Annual Fee Mastercard is a simple offering, with a low points earn rate but no fees. 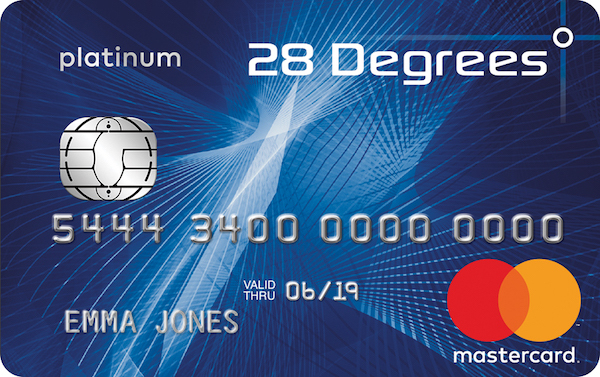 This no-frills card is suited to those who don’t spend a huge amount on their card each month and don’t want any extra benefits.